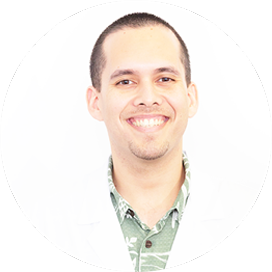 As a licensed and Nationally Board Certified Hearing Instrument Specialist, Jason helps patients at Family Hearing Aid Center’s Kahala office location. He was born and raised in Ewa Beach and is a current member of the International Hearing Society. In his free time, he enjoys exercising, paddleboarding, and traveling, as well as watching UH football.